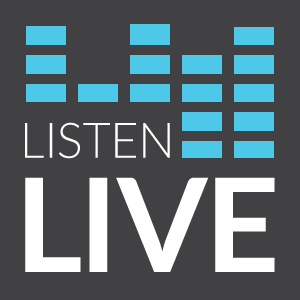 Pulse 101.7 FM – Page 4 – Today's Positive Music! 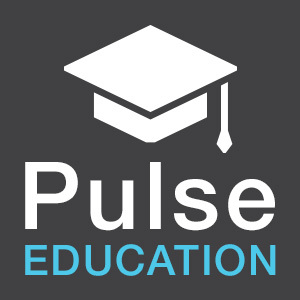 Request a Pulse Education talk! Music is very powerful. Here at Pulse 101.7, we want everyone to know what a difference choosing positive media can make. Invite us to present to your youth group, FCA chapter, classroom, mom’s group… you name it, we want to be there! We like to utilize a powerpoint presentation as a visual aid but can be flexible. We have presented in churches, classrooms and gymnasiums. 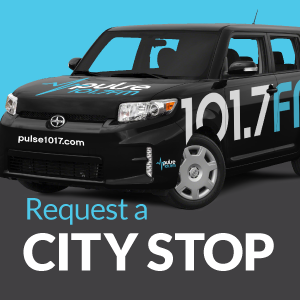 Request your Pulse Education Talk by filling out the form below!